The unsung hero of awards season is upon us. It is time for what is almost always my favorite part of the awards race and that is the Oscar Shorts programs that hundreds of theaters nationwide display for all to see, including Chicago’s own Landmark Century Centre Theatre starting Friday, Feb. 8. 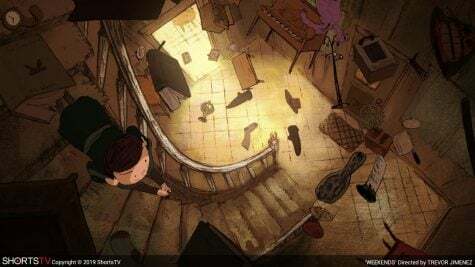 The two programs (animation and live-action) offer up some of the most unique visions of storytelling in an efficient and condensed style. Luckily, I had an opportunity to view these shorts which I can confidently say restored my faith in this year’s Academy Awards. These shorts exemplify a lot of diverse creative and human qualities that the Academy should start directing their attention towards. More specifically with the animation category that features three films centered around the experiences of Asian-American characters with unique and moving art styles. The live-action shorts have a large emphasis on tragedy including most controversially a film based on the horrific torture and murder of two-year-old James Bulger at the hands of two eleven-year-old boys. It has garnered much negative press after Bulger’s mother slammed the film and the filmmakers for not reaching out to her. It is an interesting bunch of films to look at and I’ll give you a quick rundown of them all and hopefully you’ll get out of your way and experience like they should be seen, in a theater. 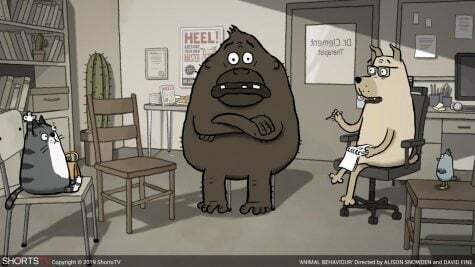 What at first started as an interesting look at the baseline animalistic instincts embedded in all species of animals (including humans) devolves into a one-not riff on animated comedies-a-la “BoJack Horseman” with lame punchlines and ultimately very little on its mind by the end. By far the weakest of the Animated bunch. 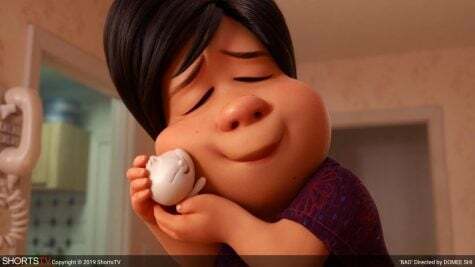 The animated short that made everyone and their mothers cry before the extravagant “Incredibles 2” back in the early summer still hold up months later. Its intimate and sincere study of maternal bonds as time moves on remains relevant and clever with its unique dumpling twist. Not only the best animated short of the year but absolutely one of Pixar’s best in a long time. An elderly woman suffering from a bad case of Alzheimer’s goes through a colorful, creative, and emotional journey to remember her grown daughters name. It’s simplistic but wildly effective in its end goal of making the viewer shed a tear. 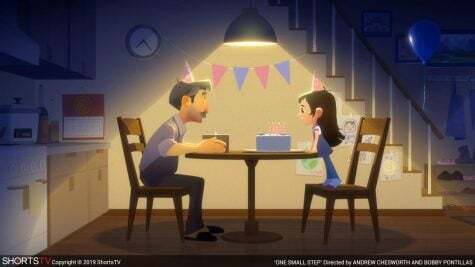 “One Small Step” is a touching if not a tad trite ode to childhood dreams and wonders of space travel. Admired the simplicity of it to a certain extent but a certain event that happens around the halfway point soured me and made the finale feel unearned. “Weekends” nearly gave “Bao” a run for its money for me in the animation department. A deeply felt and emotional look at a young boys grappling with his parents divorce and his ultimate exploration of his own self-worth in the process. 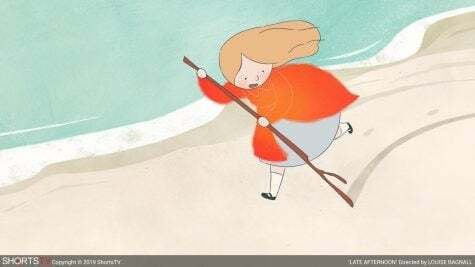 Completely dialogue-less, beautifully animated, and delicately told. Based off the real transcripts and records of the interviews the police conducted in 1993 with Robert Thompson and Jon Venables who were arrested and later charged with the brutal torture and murder of James Bulger. It’s rather dry but goes for the real disturbing questions at hand in an impressively straightforward manner. I most definitely understand the controversy surrounding this one but it is nonetheless an important piece of filmmaking. Absolutely my favorite of the live-action short films. A stunningly shot, deeply compelling and utterly heartbreaking story about two young boys playing in an abandoned surface that has some rather shocking consequences. The less said about this, the better. Let this one totally enrapture you for the full 16-minute runtime. 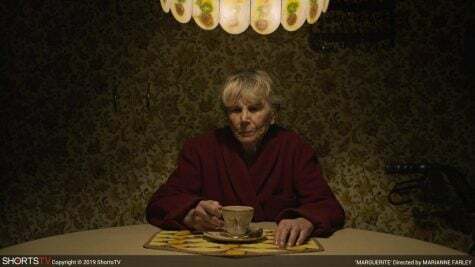 “Madre” incorporates a masterful use of the one-location filmmaking style of storytelling where we watch a woman named Marta races against the clock to help her stranded six-year-old son over the phone. It is intense beyond words and best when knowing little about how it evolves. Watch this with an open mind. “Marguerite” is a bit similar to “Late Afternoon” in its content but nowhere near as creative or emotional. It’s always an admirable sentiment to show someone towards the end of life make final peace with their past but it may be a bit tired at this point to just display it without a distinct vision. “Skin” is the one short that I heard the least about going into viewing these shorts and I now understand why. It’s by far the worst short nominated and gives a major film like “Green Book” a run for its money for how tone-deaf and insensitive treatment of racial issues. This tries to play off racial injustice in this sort of “Twilight Zone”-esque treatment and it left such a bad taste in my mouth.